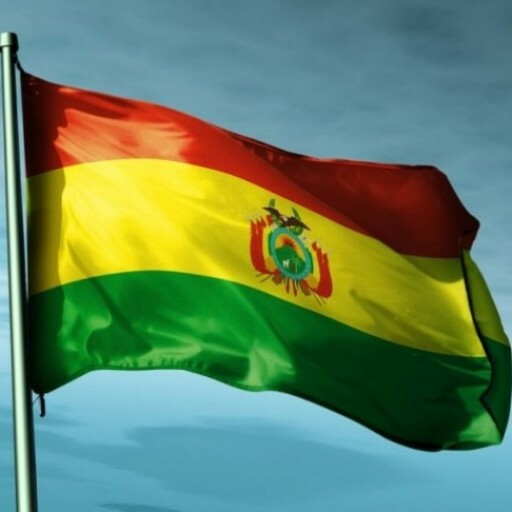 If you are interested in cargo shipping to Bolivia, please contact us today to discuss the options that are available to you. You can also request a free quote online. The next step is to prepare you shipping documents. Our helpful and knowledgeable staff can assist you in preparing all of the documentation you’ll require for cargo shipping to Bolivia. Pickup and delivery dates can also be scheduled to meet your needs. Once your cargo is on its way to Bolivia A1 Freight Forwarding makes it easy to track your shipment so that you’ll know exactly when it arrives.